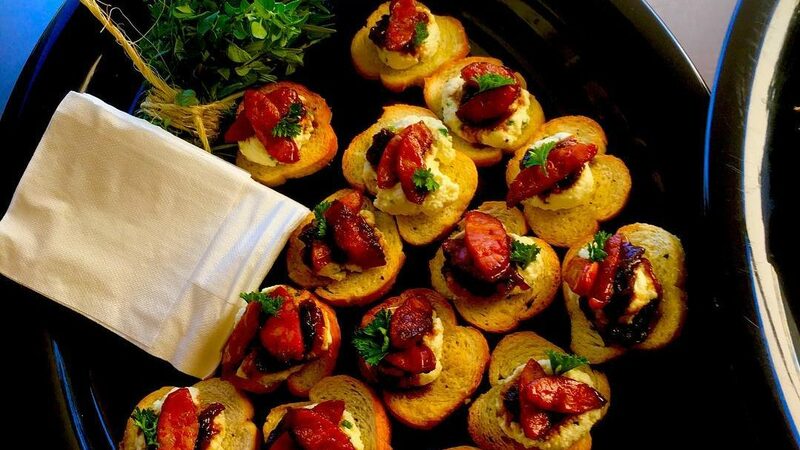 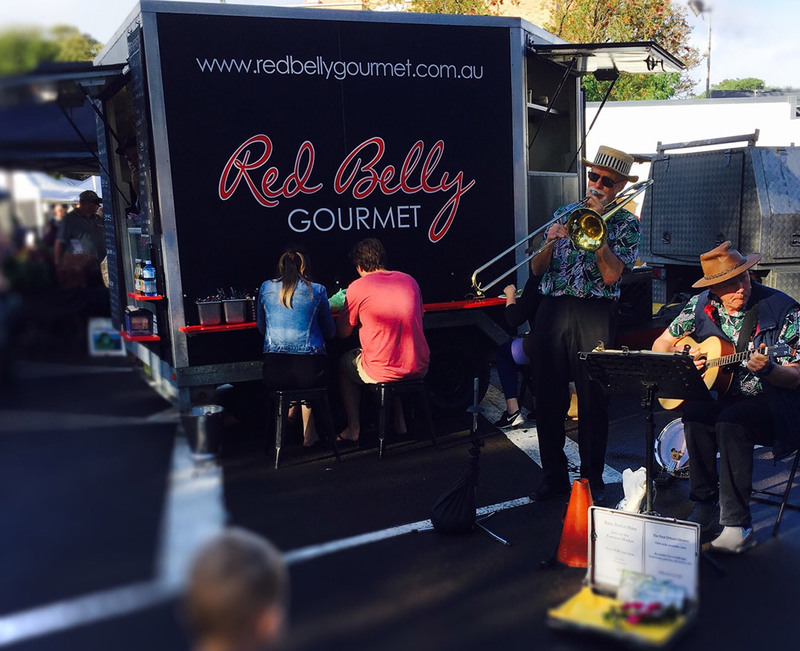 Red Belly Gourmet is your Food Truck catering for all occasions. 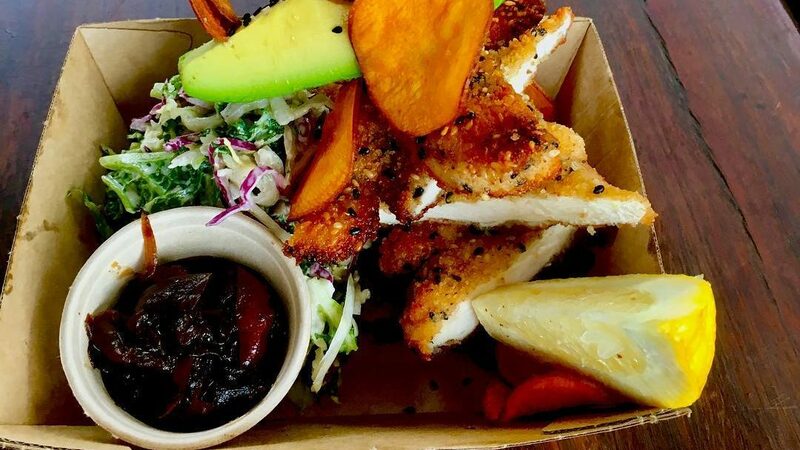 We bring the food and the kitchen to you! 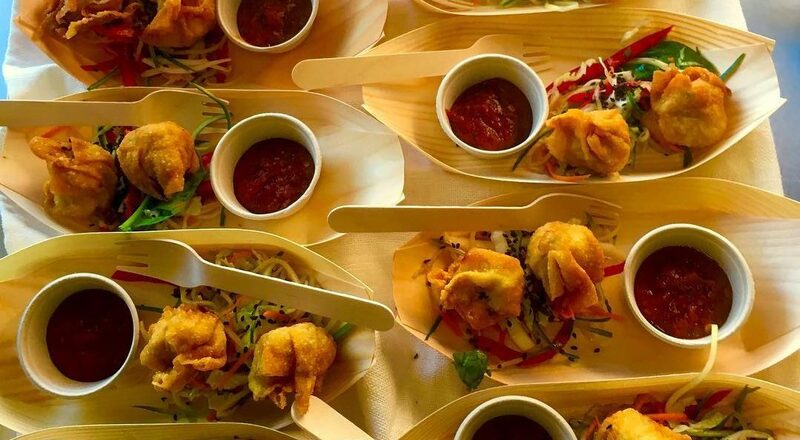 Enjoy quality street food, finger food and gourmet cuisine for your next market, event, corporate function or private party. 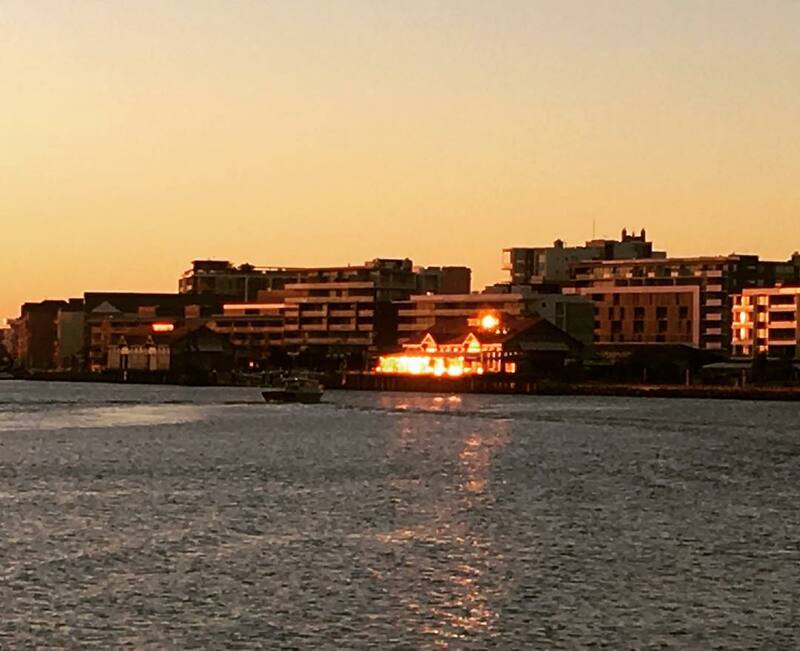 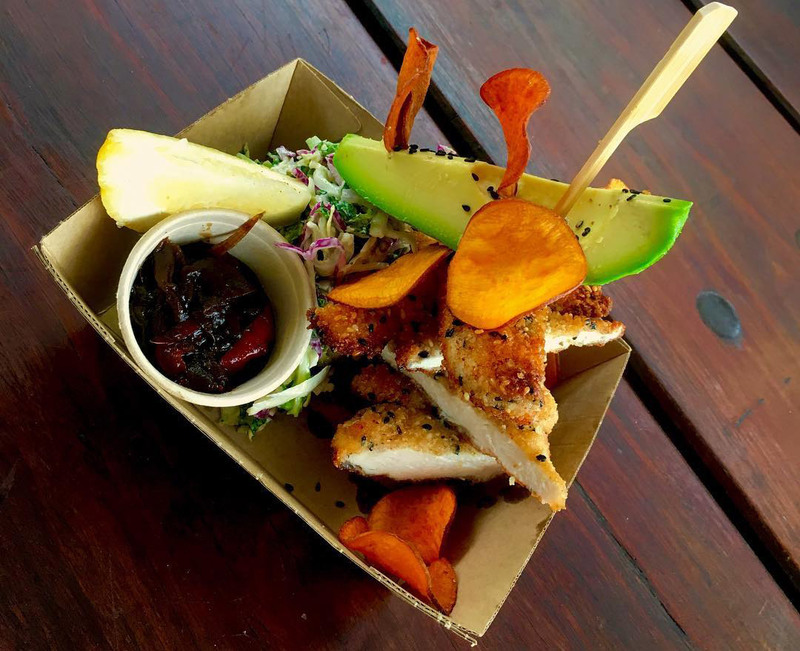 With many years experience from some of Sydney’s top restaurants, Red Belly Gourmet creates quality cuisine and outstanding street food that caters to all.